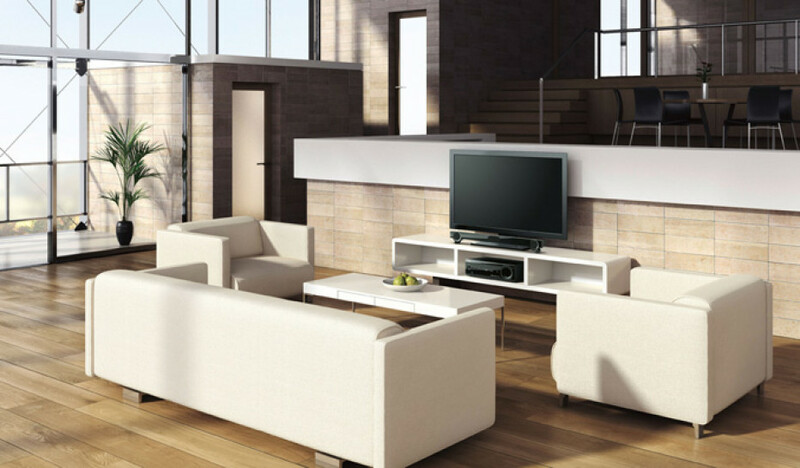 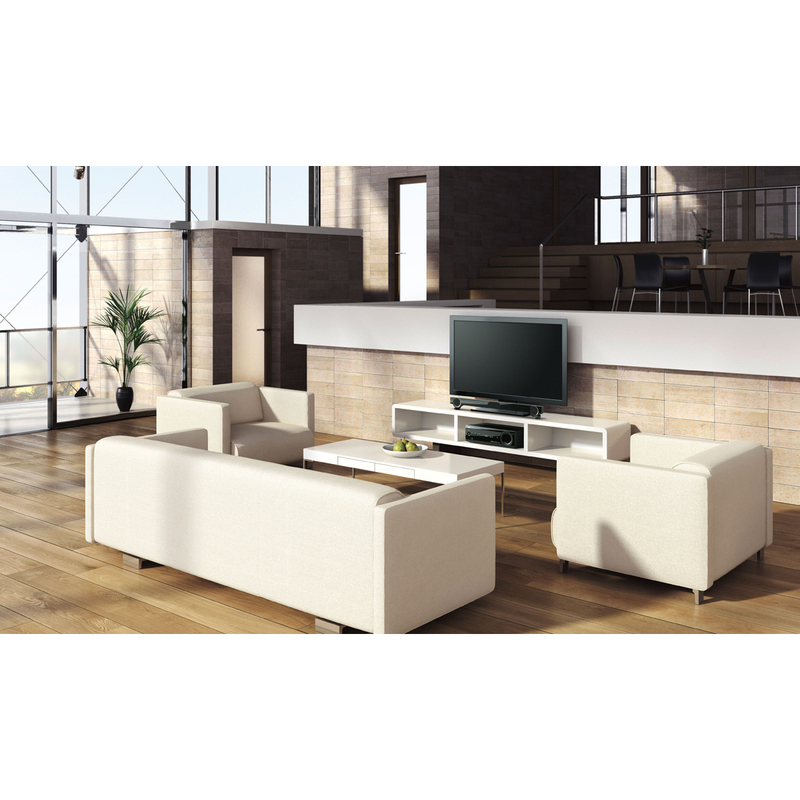 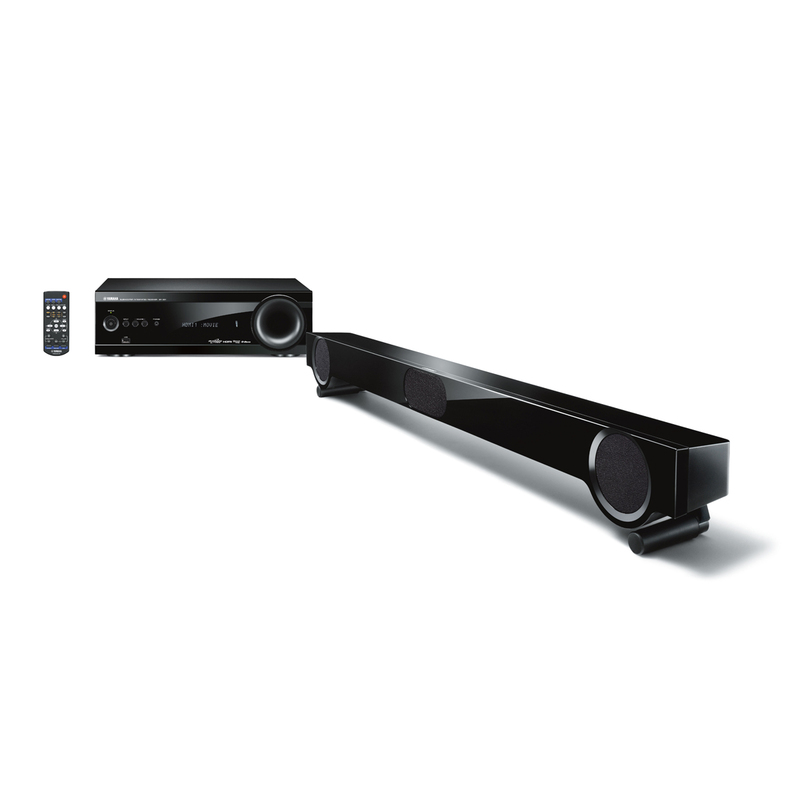 Yamaha’s YHT-S401 consists of two units – an ultra-slim soundbar equipped with dual 50W full range speakers at each end a 50W center channel speaker for clear dialogue from movies and TV programs, and 100W subwoofer-integrated receiver which can be oriented either horizontally or vertically. 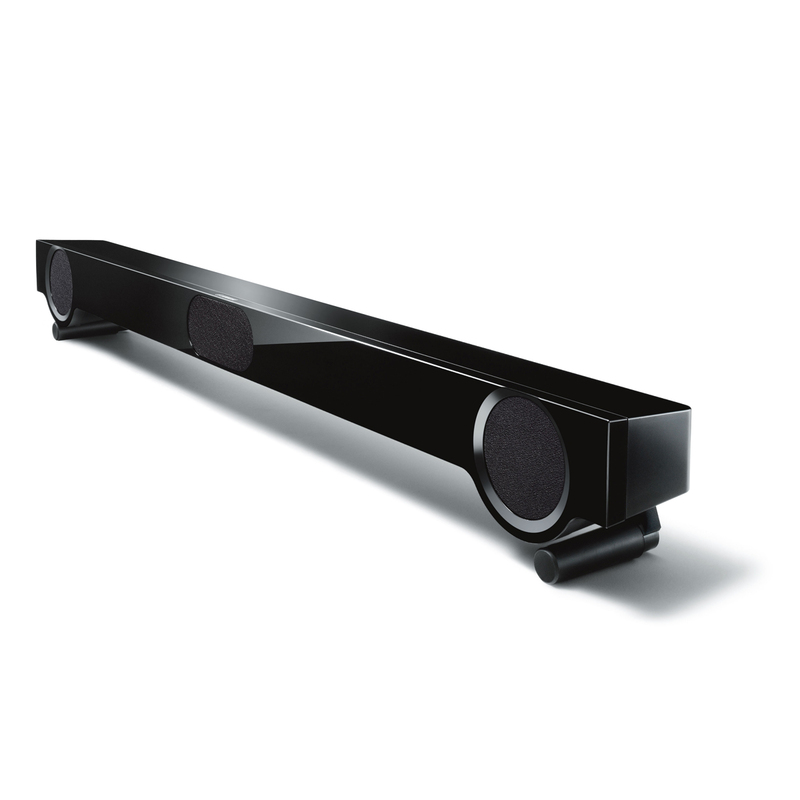 The system features gently curving design with glossy black finish to match your HDTV, the soundbar has adjustable stands, which can also be removed for wall mounting. 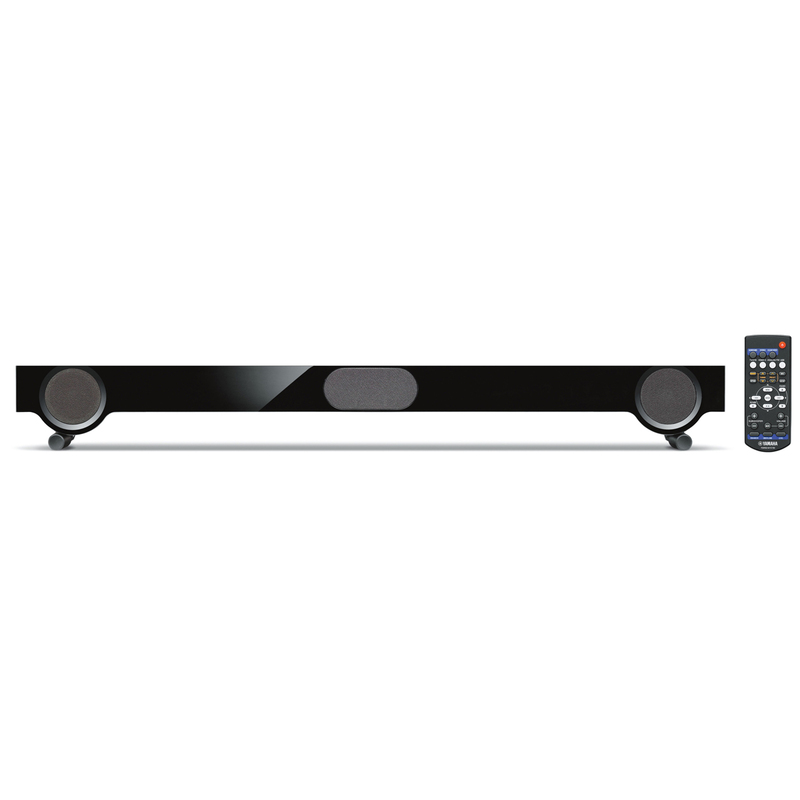 The YHT-S401 supports most popular HD Audio signals, including Dolby True HD and DTS-HD Master Audio, 3D Video, ARC (Audio Return Channel), has four HDMI ports (3 in/1 out) and even has a headphone jack that enables virtual 7.1-channel surround sound from headphones. 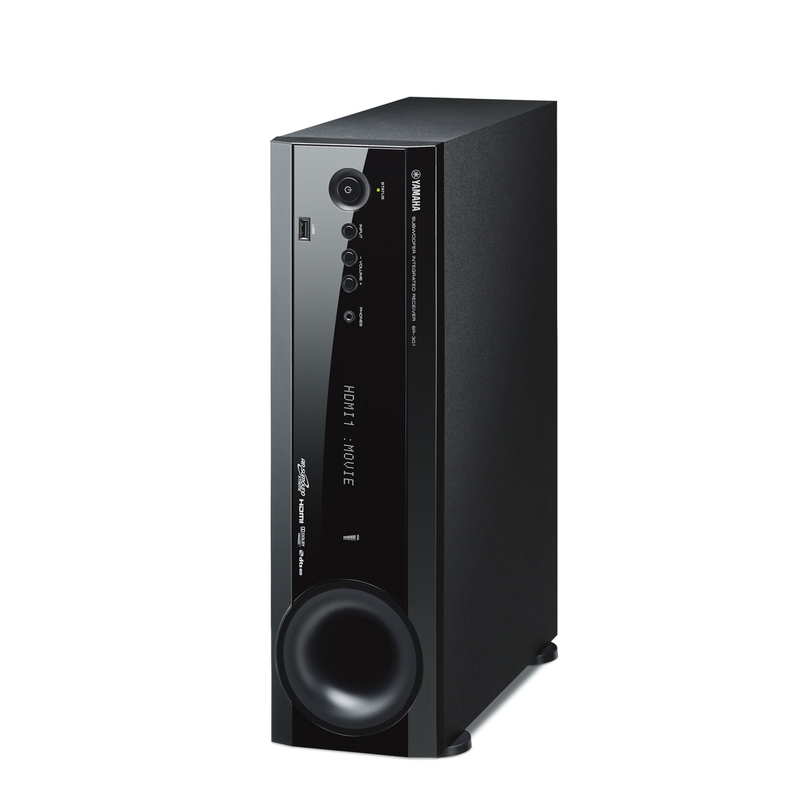 The compact system promises immersive virtual 7.1 surround sound thanks to company’s proprietary AIR SURROUND XTREME technology and also includes Yamaha’s Clear Voice feature that makes dialog and narration easier to hear and Music Enhancer technology which makes compressed music files much more rich and detailed. 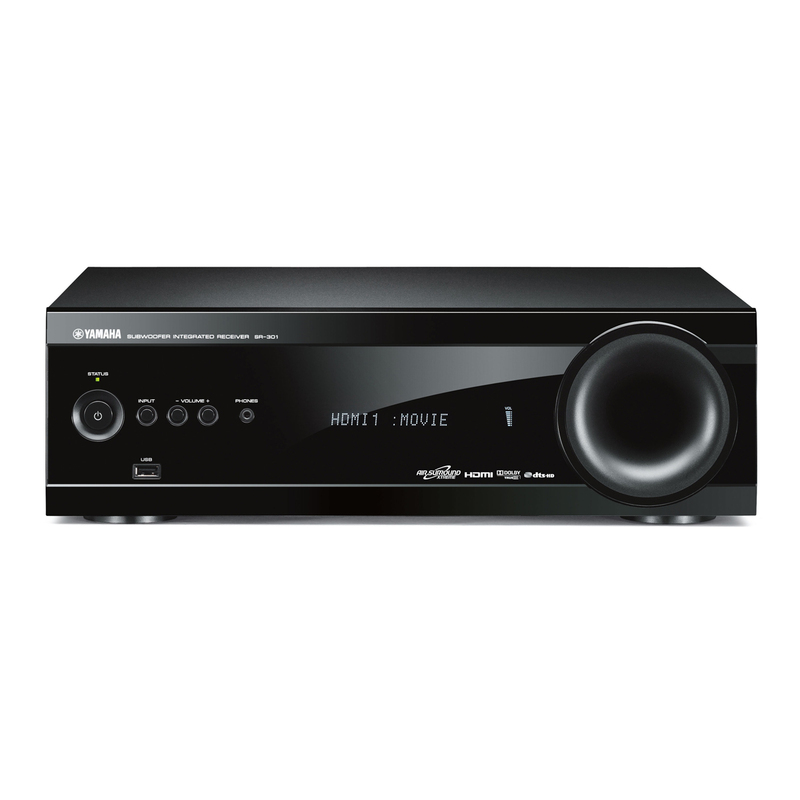 The YHT-S401 has also a built-in FM tuner and a Digital USB connection for iPod/iPhone, and comes with six preset surround modes – Movie, Music, Sports, Game, TV Program and Standard, for easy setup according the content. 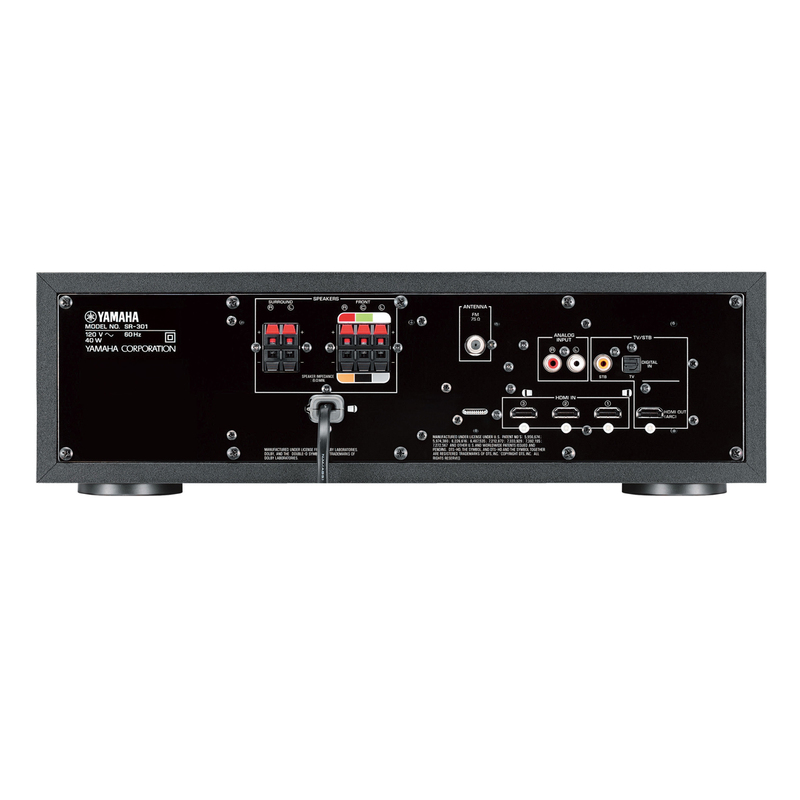 It is currently available for $699.95.